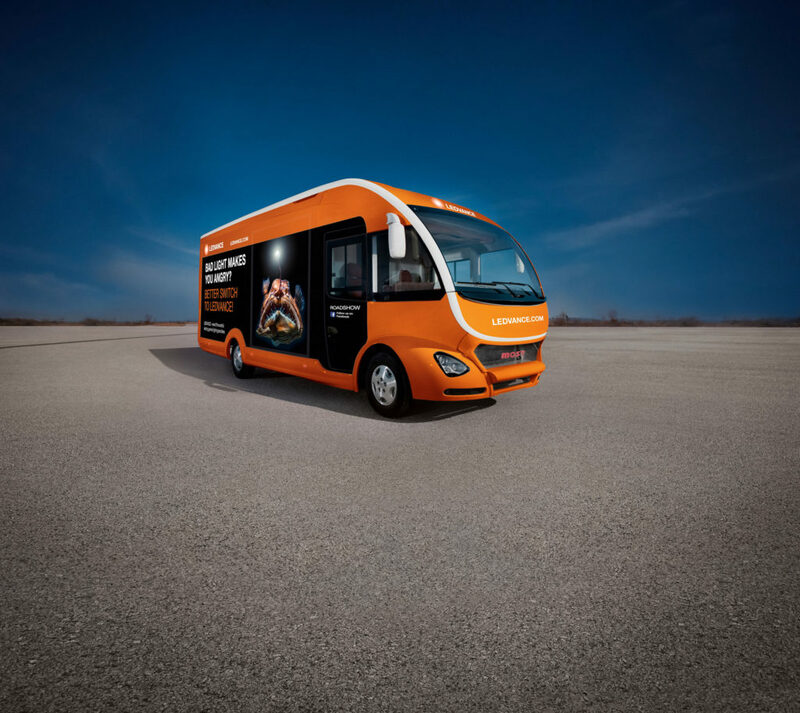 The popular orange LEDVANCE truck will be on the road from 23rd April, travelling to Rexel branches at different locations across the country. It will also visit the LEDVANCE headquarters in Warrington on 1st May, and call in at ELEX Exeter on 25-26th April. Visitors will be invited to step on-board and discover how lighting can enhance any space, with LED luminaire ranges on display including downlights, spots, floodlights, linear and panel LEDs – for indoor and outdoor use, domestic and professional – and the popular Vintage 1906 range. Experts from Rexel and LEDVANCE will be on hand to guide visitors through the comprehensive range of over 100 different products on show in the truck. No matter what your lighting requirements, the knowledgeable team will be available to contribute fresh ideas and help guide you to the best solution for any project. To be entered into the draw to win a two-night golf and spa break at the five-star Celtic Manor, entrants must purchase £100 or more of LEDVANCE luminaires and/or LED lamps, online or in-store at any Rexel branch, between Tuesday 23rd April and Friday 31st May 2019. The prize consists of a two-night break including dinner, bed and breakfast, at the five-star Celtic Manor, a golf, spa and leisure hotel and resort, set in more than 2,000 acres of panoramic parkland located in Newport, South East Wales. The winner will be notified by 4th June 2019.